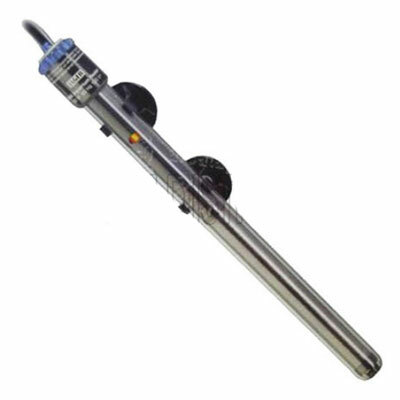 Aquarium heaters are used to bring water temperatures to levels that are comfortable for the inhabitants of the aquarium. Aquarium heaters typically hang into the water either at the back of the aquarium or sometimes even in a sump. The unit radiates heat into the water, and will contain a thermostat to keep it working at consistent levels. 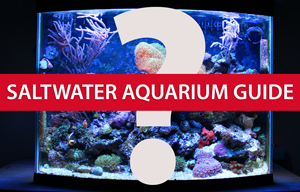 Most tropical aquariums need to be kept in a temperature range of around 72-86 degrees Fahrenheit. By employing a simple heater unit, most aquarium owners can achieve consistent temperatures quite easily. A common technique that will give you a more redundant system is to use two heater units if keeping your water temperatures consistent is of utmost importance. By using two units, you will still be able to maintain a consistent water temperature if one of the units goes out. This could be especially important if you live in a colder climate or keep cooler temperatures in your home or office.